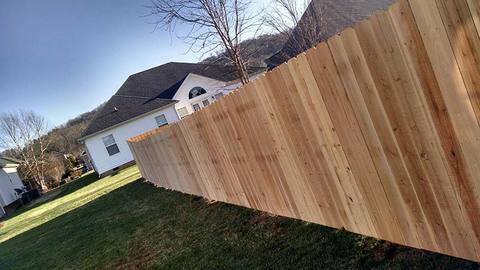 Since 1981, Action’s fencing installers have been providing Fort Oglethorpe, GA homes and businesses with exceptionally built fences of all kinds. First, we offer residential fencing installations. 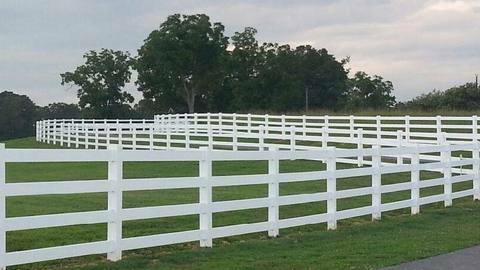 During our 30 years of business, we have installed fencing in just about every subdivision and area. The reason this accomplishment means something to you personally is straightforward; we know directly where particular fences are allowed and not allowed with regards to getting authorization from Home Owners groups. Saving you money and time is what this can save you when you let us work for you.We enjoy working with business contractors and due to our numerous year’s experience may help you remain in budget while getting your fencing build completed promptly. 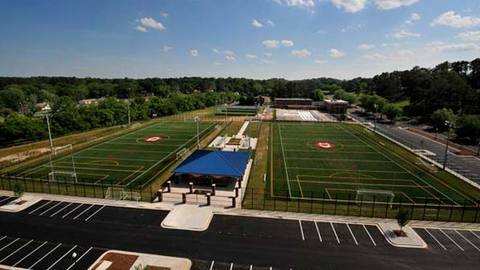 Our commercial fence knowledge has helped us acquire a track record of innovation, unrivaled quality of skillfulness, and helping your business stay profitable while using superior products and reasonably competitive prices. Extremely important too is that our company has absolutely no dilemma dealing with big or seemingly complex projects. Next, additionally we specialize in industrial fencing installation when security measures is an absolute must. 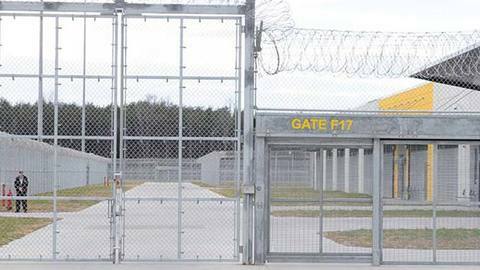 Our business has installed fencing for secure buildings like jails and prisons, as well as baseball field fences.We can even undertake automatic gate operator installs and are accessible for unexpected emergency fixes as well. Last, our organization specializes in executing agricultural fencing installations, because we realize defending your animals, vegetation, and property have extremely legitimate effects on your livelihood.No matter if you'll need a woven wire fence or a custom gateway, our agricultural fencing capabilities should help maintain your livelihood protected. We know that your creative imagination is really a possibility when it comes to achieving your fencing ambitions, and we strive to prove it!We can install secure access points, gateways, and custom fencing as well. We want you to realize we don't take you visiting our website lightly seeing as there are a lot of fence installation firms out there that you can choose from. 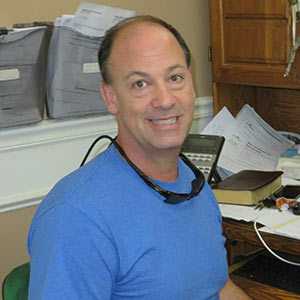 Check out our works if you want to see more with regards to some of our earlier jobs, or phone us to get the process started by dialing (423) 842-8700.